This is a sponsored post written by me on behalf of Bellucci. All opinions are entirely my own. 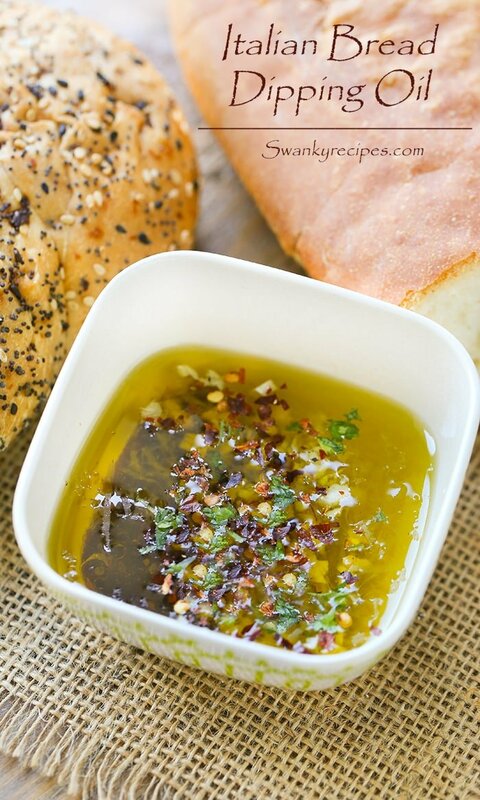 Super easy bread dipping oil recipes to serve for a simple appetizer. 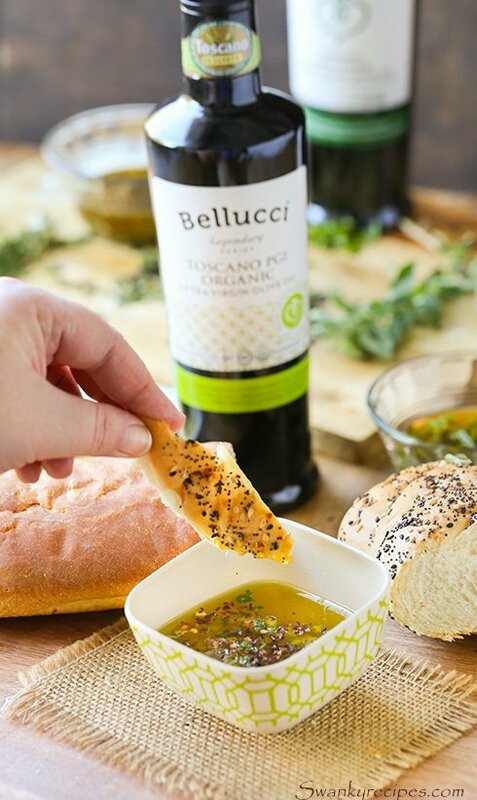 Elevate your next party or dinner with these simple to prepare dipping oils made with Bellucci EVOO. 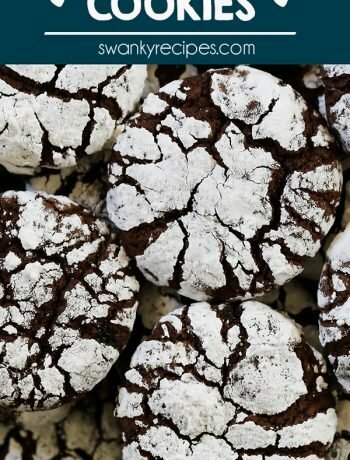 Recipes include Italian Bread Dipping Oil, Garlic Bread Dip, Tuscan Herb, Herb de Provence and Restaurant Style Dipping Oil. Pair with a crusty loaf of bread for an easy appetizer. Bottle the dipping oil and give as a gourmet gift for the foodie in your family. The combination of fresh herbs, Bellucci Extra Virgin Olive Oil, balsamic vinegar, spices and fresh grated parmesan cheese makes for a delicious snack that has other appetizers beat. The flavor combinations are one of a kind and one that everyone will enjoy. Olive oil dips are a snack essential. A savory dip deserves bragging rights and these 5 Dipping Oil recipes are no exception. Snacking should be simple, delicious and wholesome. 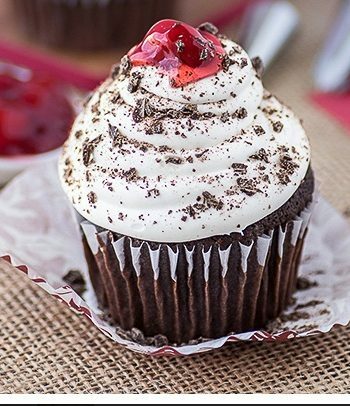 Even better if it incorporates simple ingredients that the whole family will love. 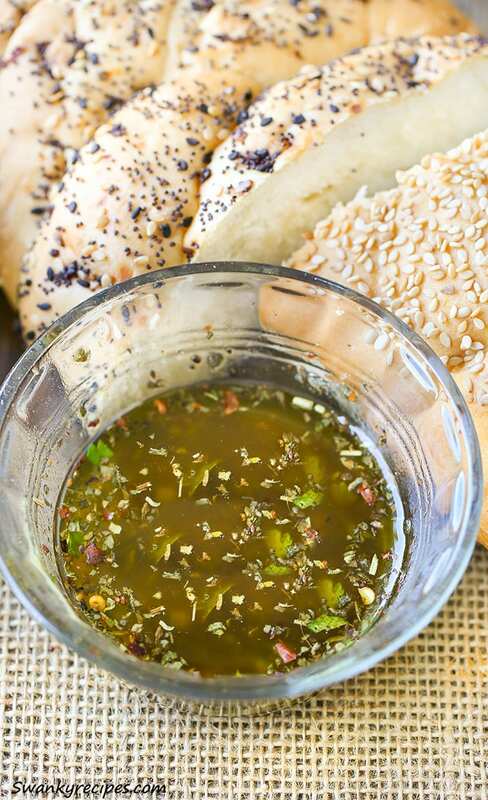 Italian Bread Dipping Oil – It starts with Bellucci EVOO and balsamic vinegar. Fresh parsley, garlic and red pepper flakes make this oil one of my favorites. Finally, it’s topped with freshly grated parmesan cheese that really makes this the ultimate savory dip! 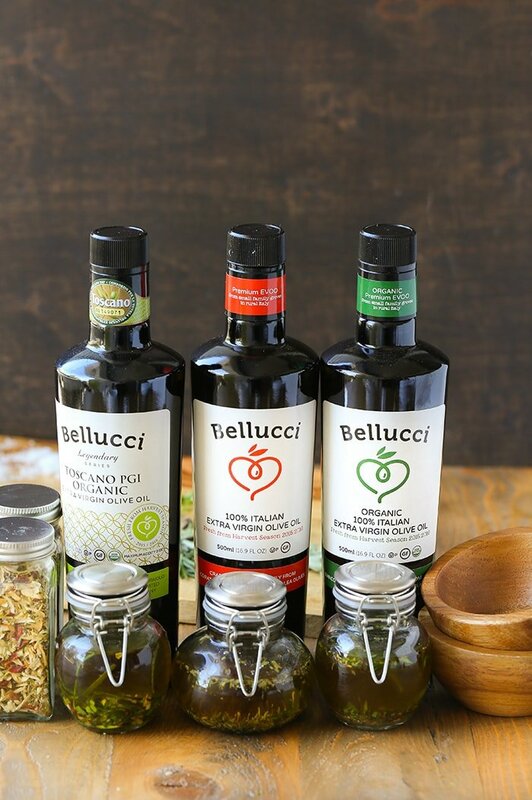 Bellucci has been serving up extra virgin olive oil for years and it’s quickly becoming a favorite across the United States. The Italian EVOO is fresh and traceable. The olives are grown in Italy where it’s also milled and bottled. Each bottle is fresh and includes the harvest date on the label. It features an expiration date which is closer to the time when EVOO begins to lose its peppery taste and nutritional values. Garlic Bread Dip – The perfect combination of EVOO and balsamic vinegar with minced garlic, grated parmesan cheese, spices and and herbs like thyme and parsley make this dip the ultimate savory appetizer. Authentic extra virgin olive oil has a peppery taste and is a sign of a desirable olive oil. 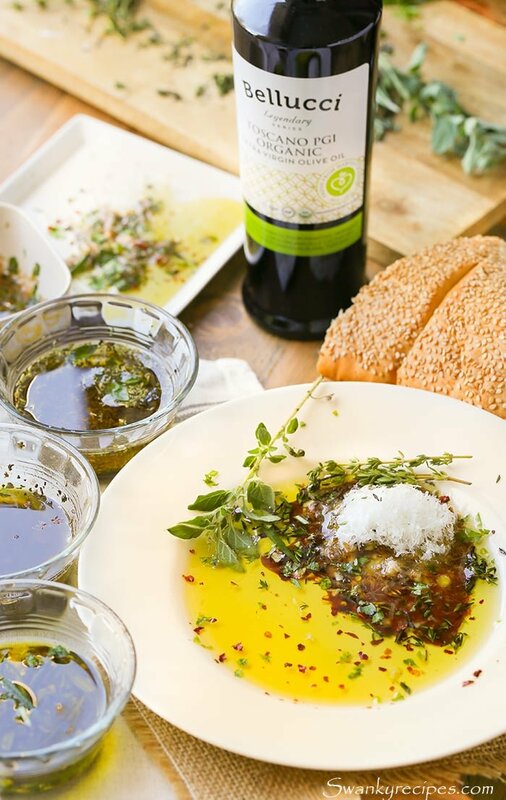 The taste is a sign of fresh pressed olive oil with a strong flavor. It’s low in acidity and has a high degree of antioxidants. 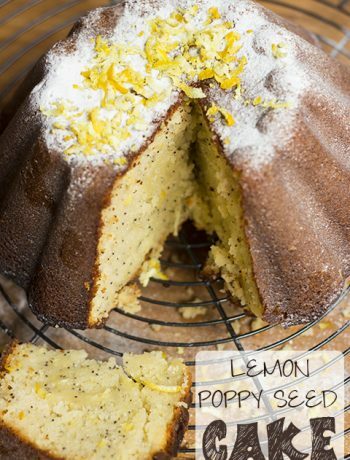 It’s highly sought after in kitchens across the world and will quickly become a pantry staple. Tuscan Herb Bread Dip – Fresh herbs, spices and Bullucci EVOO make this garden infused dip perfect for Italian night. What I love most about homemade bread dipping oil is that it’s versatile and can be served for any occasion throughout the year. Buy a gourmet gift set for the holidays that’ll include a full-sized bottle of Bellucci 100% Classic Italian EVOO, 100% Italian Organic EVOO and 100% PGI Oranice Toscano EVOO. Plus, learn how to pair this food gift in the Ultimate Foodie Gift Guide here. Each bottle is fresh, traceable and authentically Italian. The bottles includes a lot number that allows it to be traced back to the specific mill where it’s harvested and milled in Italy. The freshness of each bottle ensures the peppery taste that’s commonly desired with good quality extra virgin olive oil, such as Bellucci. Its tamper proof spout ensures it’s 100% EVOO at any stage with no added chemicals like other brands. Dark glass bottles helps to extend the life of EVOO. Exposure to light causes extra virgin olive oil to begin to loose it’s nutrients. Dark bottles help filter out too much light it might be exposed to. Herb de Provence Dipping Oil – Simple French herbs such as those used in Herb de Provence make this a delicious dip to serve as an appetizer for any party. Restaurant Style Dipping Oil – Classic restaurant style bread dip is at the top of our list this year. This dipping oil is commonly seen in restaurants and is incredibly easy to make at home. Looking for a simple gift to give to the ultimate foodie? Start with the Bellucci EVOO gift pack which includes three bottles of extra virgin olive oil varieties. These dipping oils in little jars are a fun way to package homemade gifts for the holiday or a special occasion! 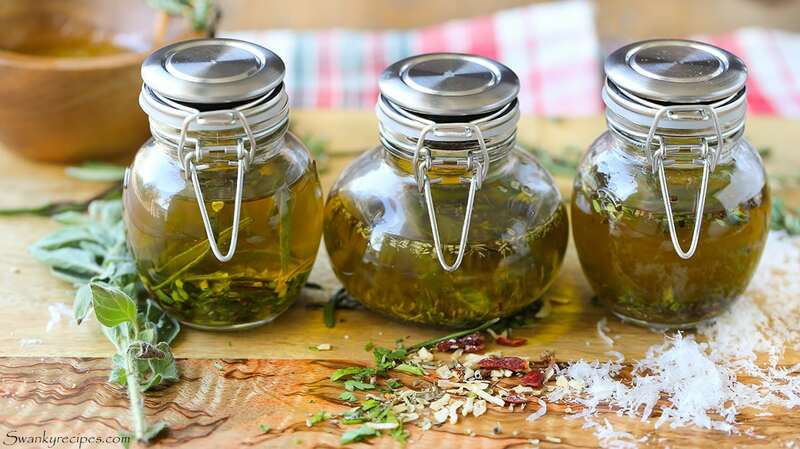 Simple herbs combined with savory EVOO makes an extraordinary gourmet foodie gift. Including fresh bread as part of the foodie package allow the recipient to use the jarred oil as needed. 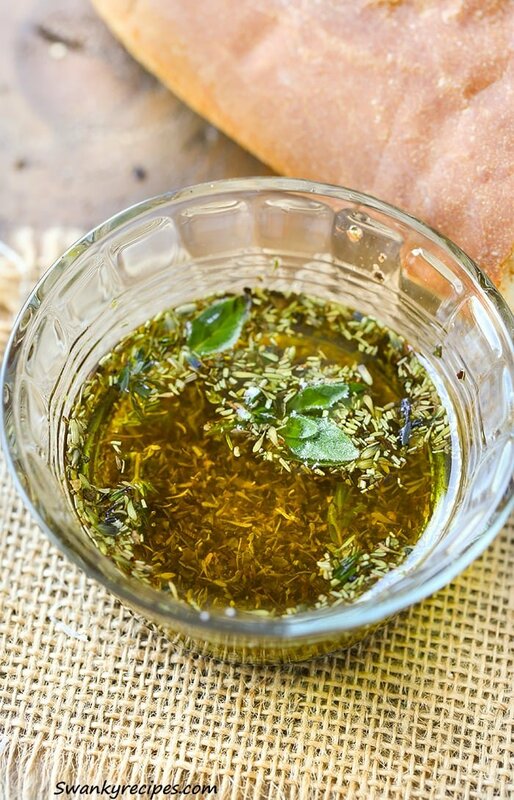 Perhaps one of the best parts of serving homemade bread dipping oil is the variety of recipes that can be made with a few simple ingredients. 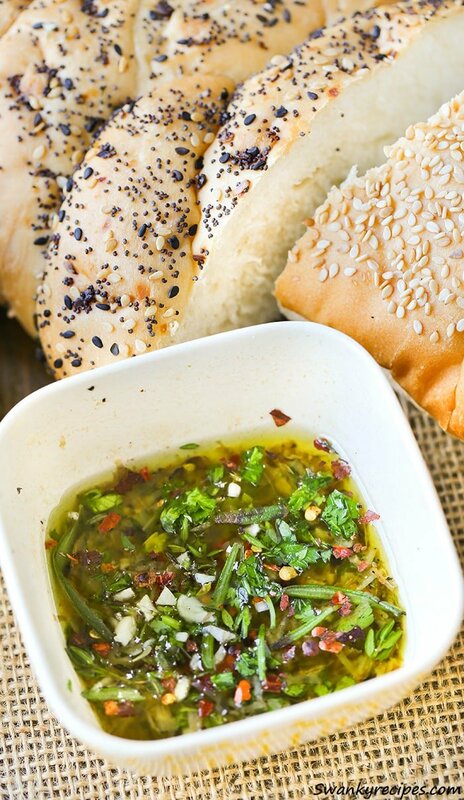 Herb infused oil is best served with fresh bread for any occasion. In a small bowl, combine Bellucci EVOO, balsamic vinegar, minced garlic cloves, red pepper flakes and chopped parsley. Grate fresh parmesan cheese and add to bowl. Whisk and serve on shallow plate. Serve with sliced bread loaf. In a small bowl, combine Bellucci EVOO, balsamic vinegar, minced garlic, fresh thyme, pinch of red pepper flakes, pinch of fresh ground black pepper, pinch of sea salt and chopped parsley. Serve on shallow plate. Grate parmesan cheese and top on plate. Serve with sliced bread loaf. In a small bowl, combine Bellucci EVOO, minced garlic, fresh rosemary, fresh basil, chopped parsley, red pepper flakes, salt and pepper. Whisk to combine. Serve on shallow plate with sliced Italian bread. 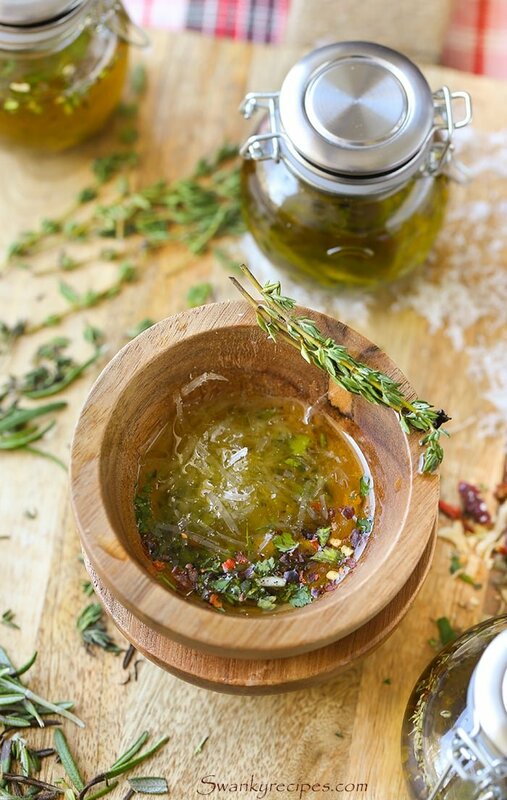 In a small bowl, combine Bellucci EVOO, balsamic vinegar and 1 tablespoon Herbs de Provence. Whisk to combine. Serve on shallow plate with sliced French bread. In a small bowl, combine Bellucci EVOO, lemon juice, chopped parsley, minced garlic, basil, fresh ground black pepper, oregano, thyme and red pepper flakes. Whisk to combine. Serve on shallow plate with sliced bread loaf. What a great choice of recipes, hard to choose a favourite. I love anything garlicky, so l would probably start with that. Olive oil is the best for bread dipping, without much effort you get a fantastic appetizer that gets everybody talking about it. I’m SUCH a fan of bread. And oil. And, well, bacon too (but that’s another story). I LOVE the round up of dipping oils – I would love to try them ALL. I love Italian dipping oil and recently made one myself. I am glad to see many more options to try here in your post – the only question is – which one do I make first? 🙂 All looks flavorful! OH my goodness! I love dipping oil! It is such a great alternative to bread! Can’t wait to try them. What is your source for the jars.? I got them at TJMAXX! How long will the oil keep in the jars? Hi Stephanie, The oil should keep in the refrigerator for about a week. I’d add fresh cheese before serving if the recipe calls for it.